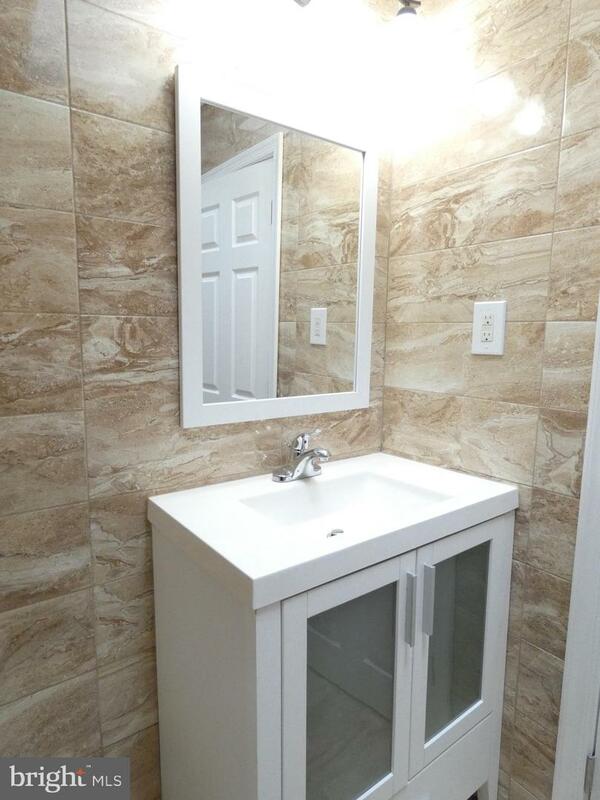 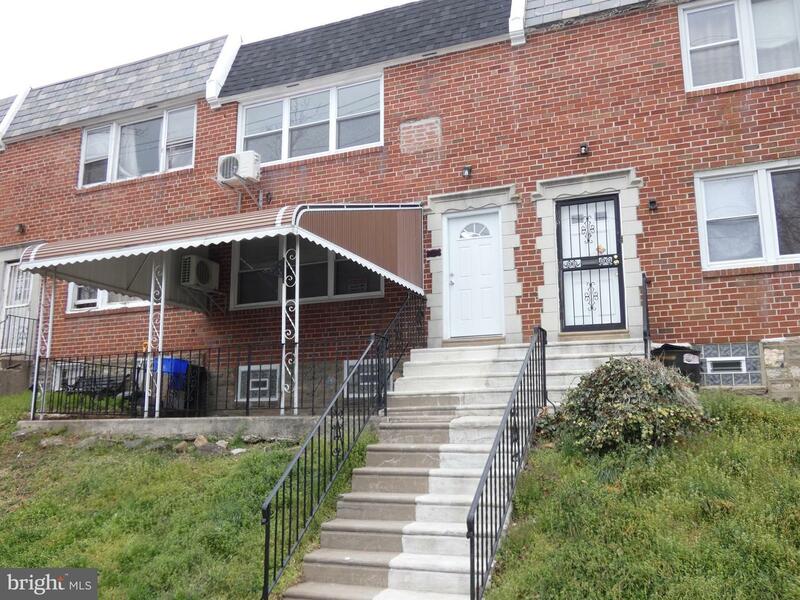 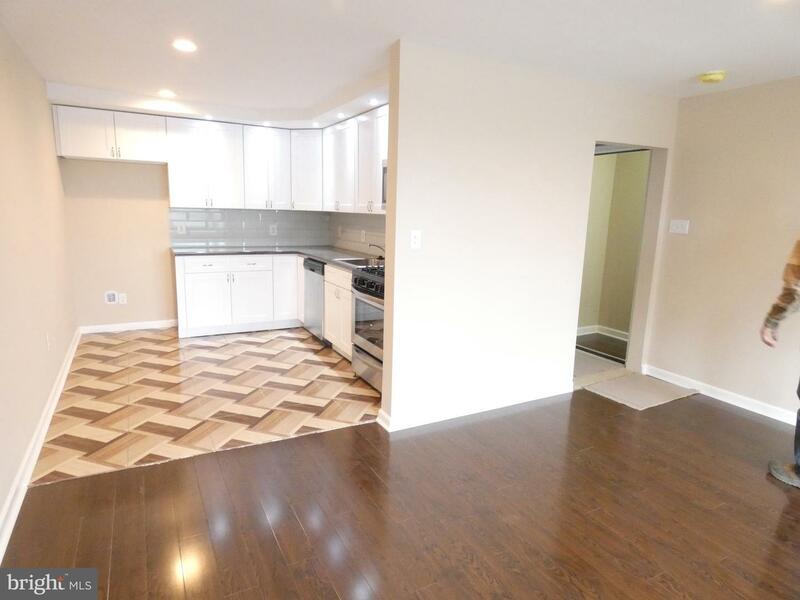 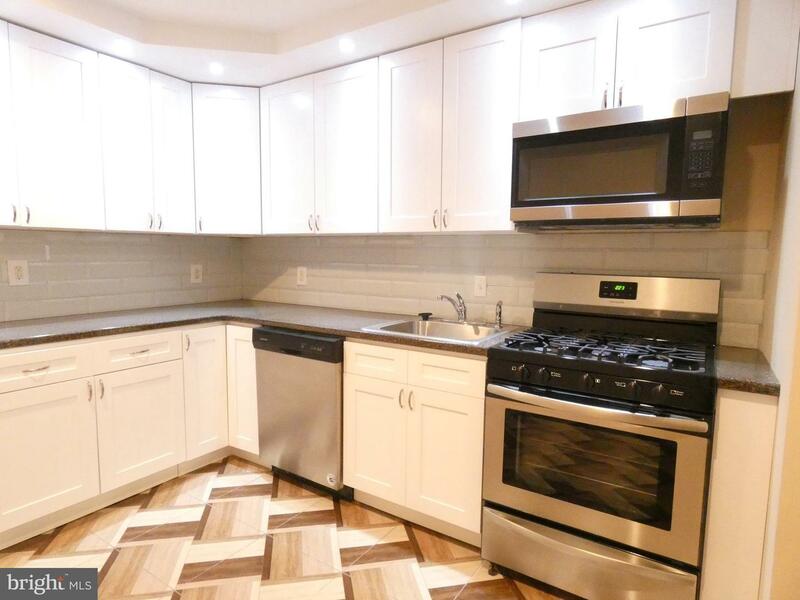 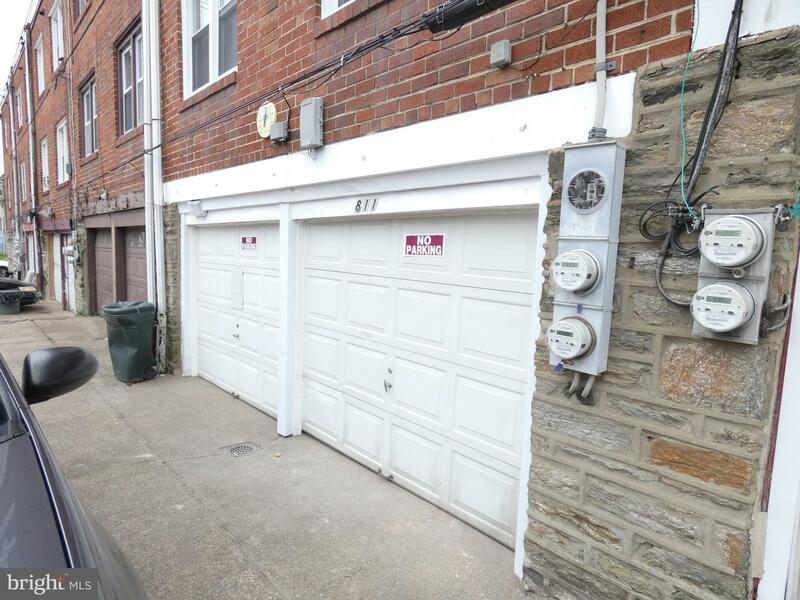 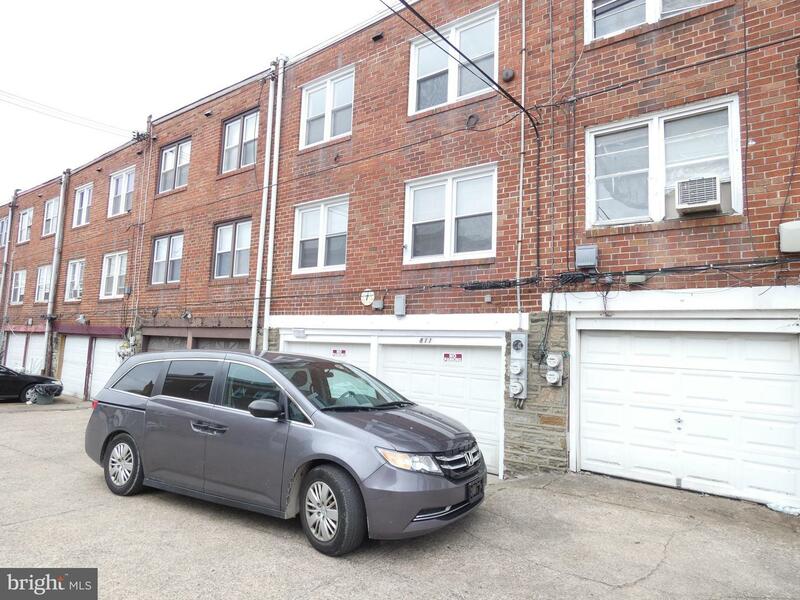 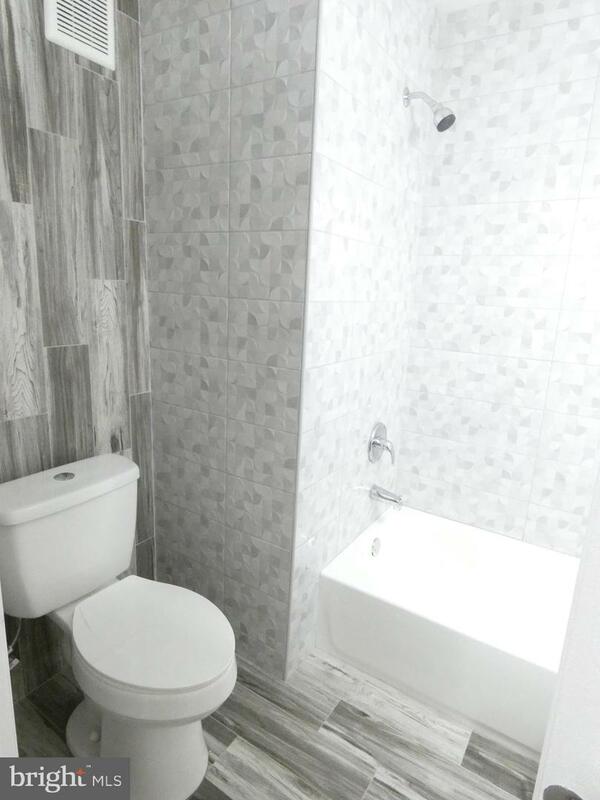 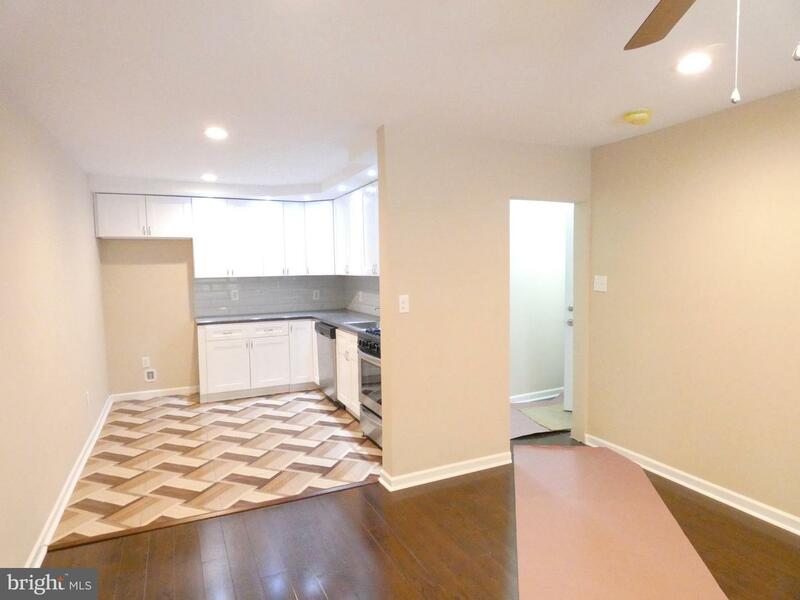 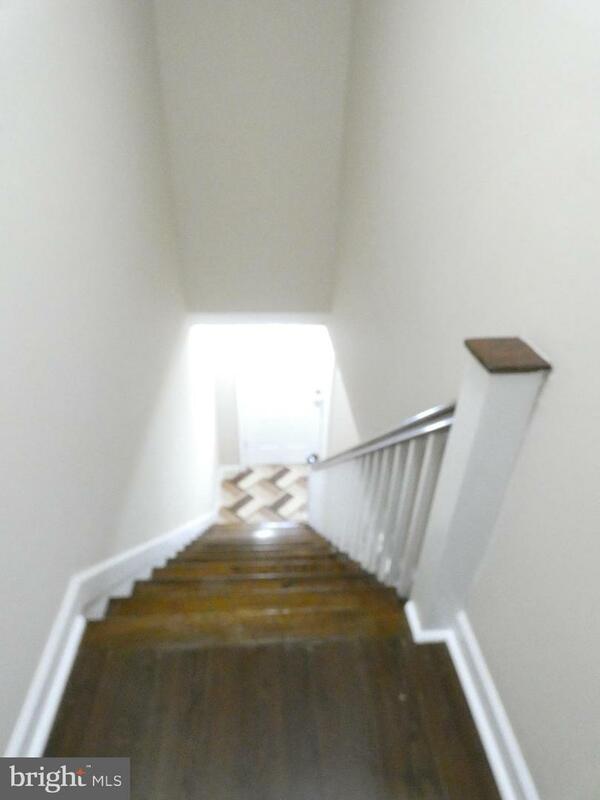 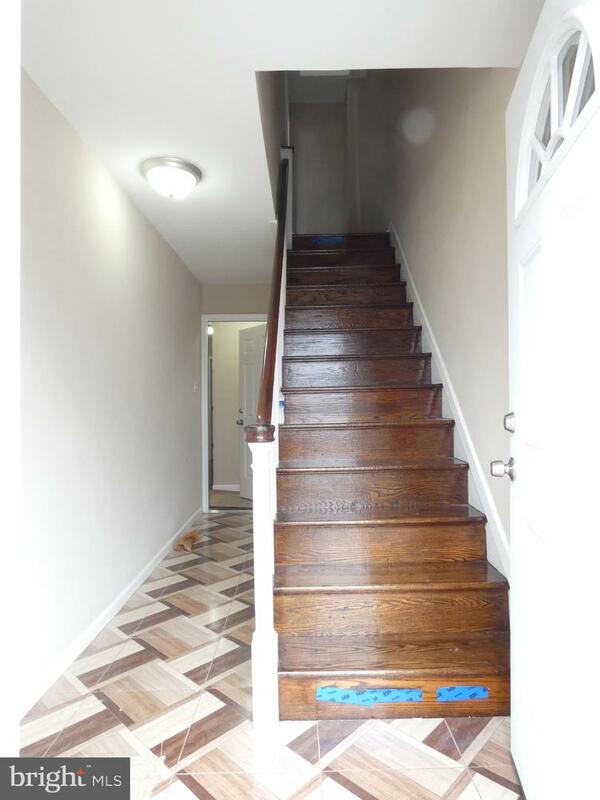 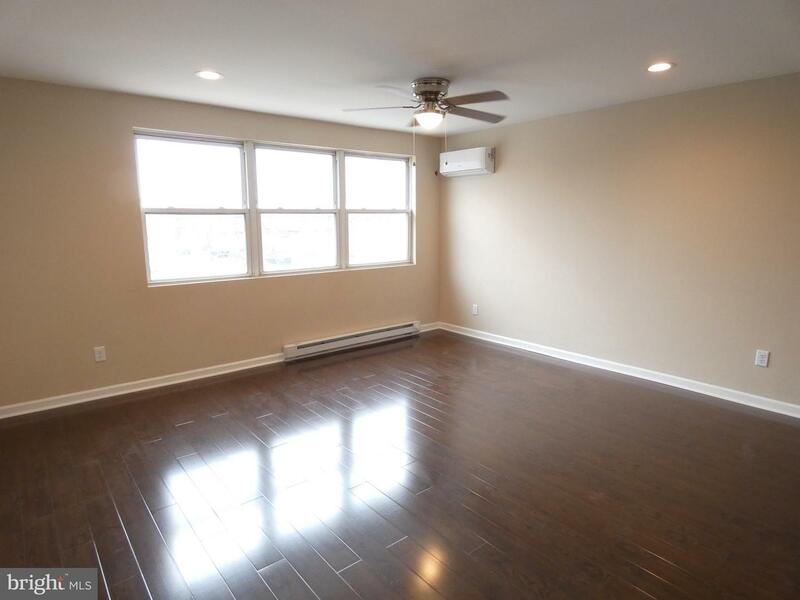 Completely remodeled duplex! 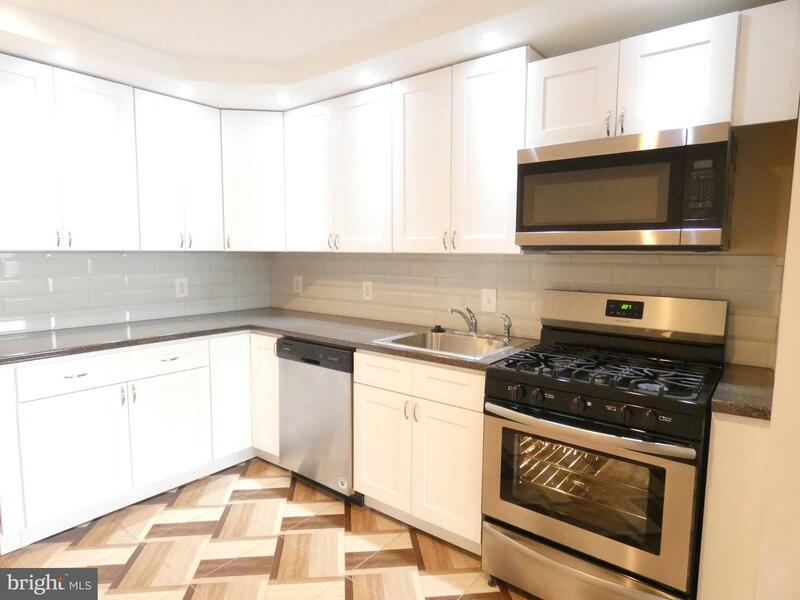 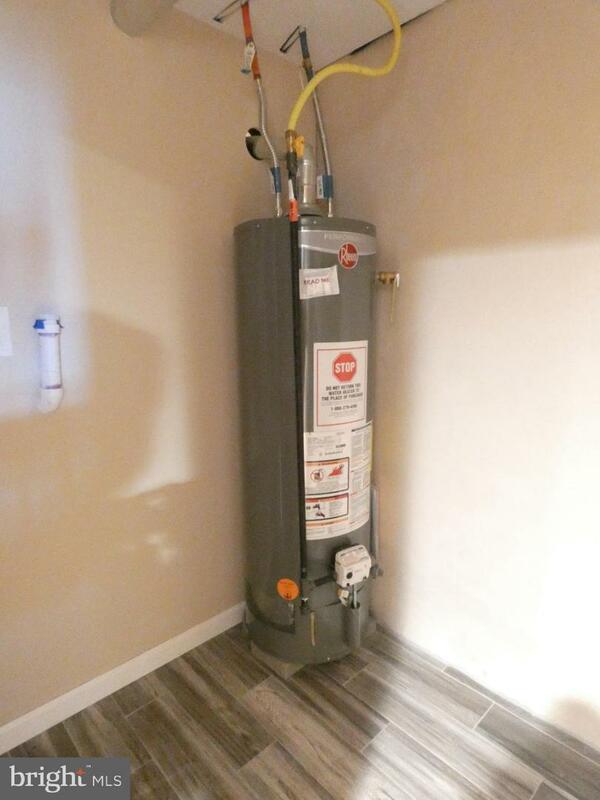 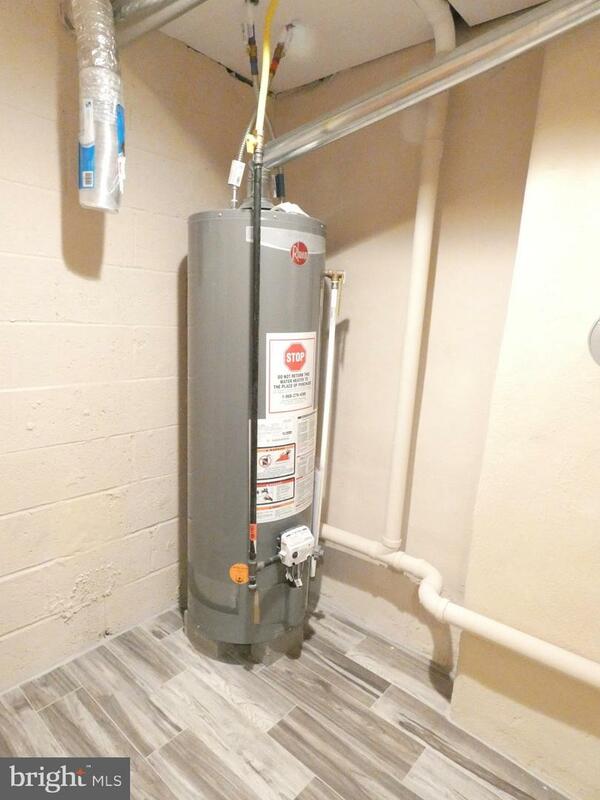 Everything is new, two new kitchens, two new bathrooms, all new flooring, all new lighting, all new plumbing, two new heating and air conditioning systems plus the entire home has been freshly painted. 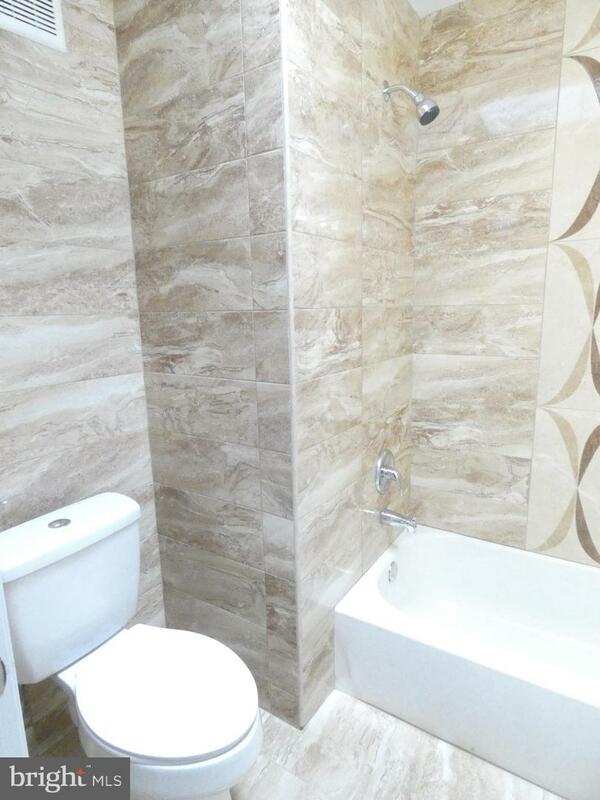 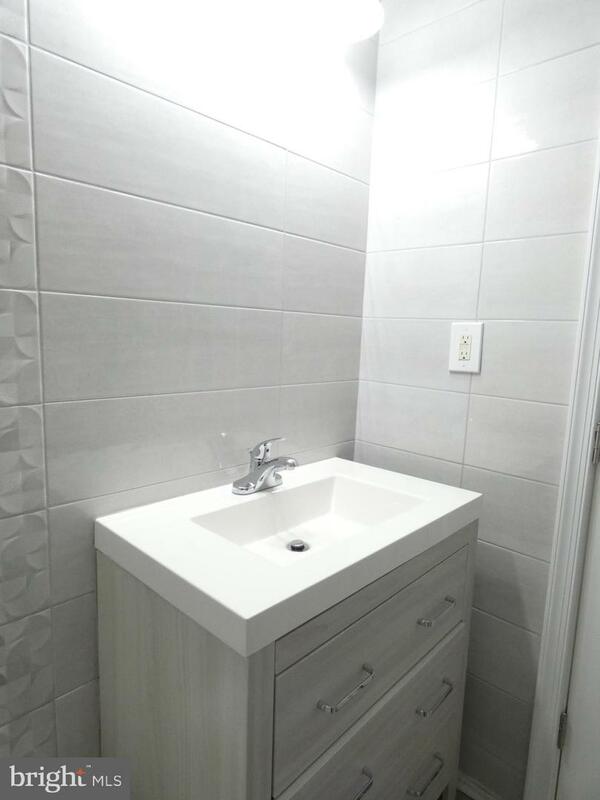 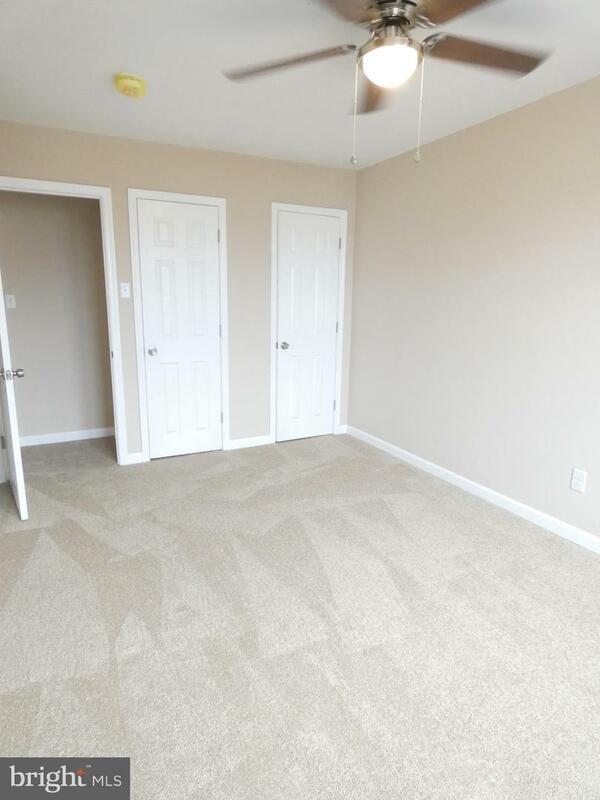 Each unit consist of two bedrooms, a bathroom and an open floor plan living/dining/kitchen room. 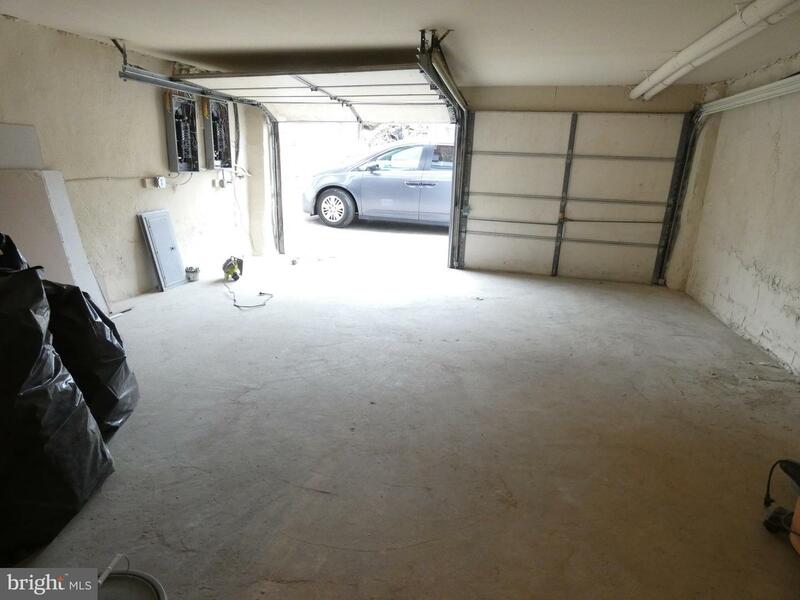 There are also two garages and two laundry rooms too. 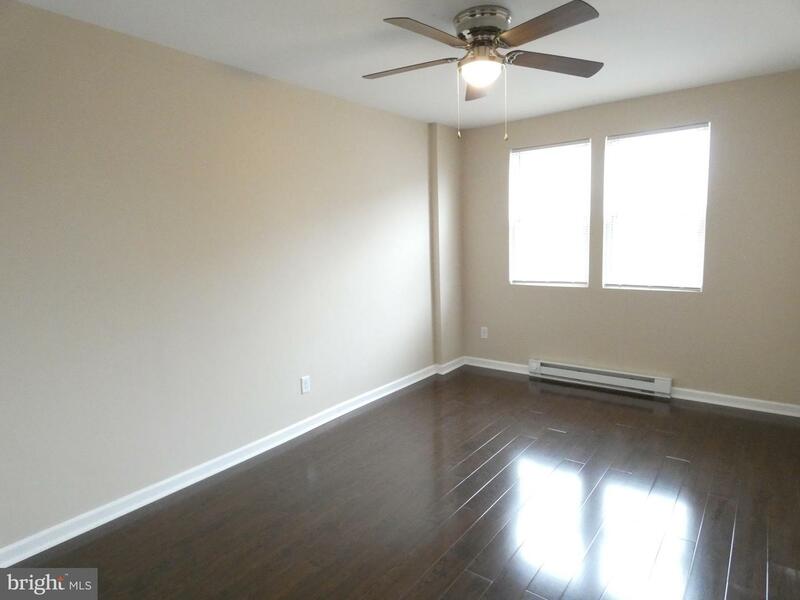 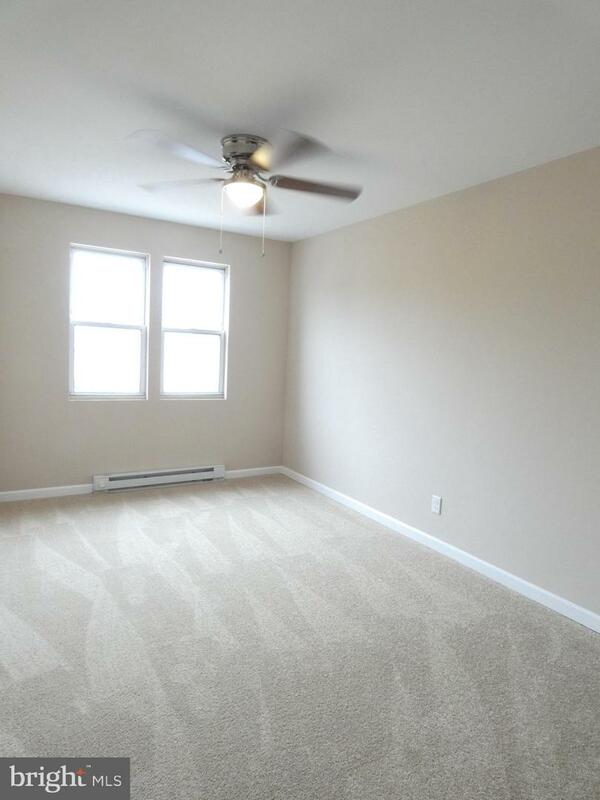 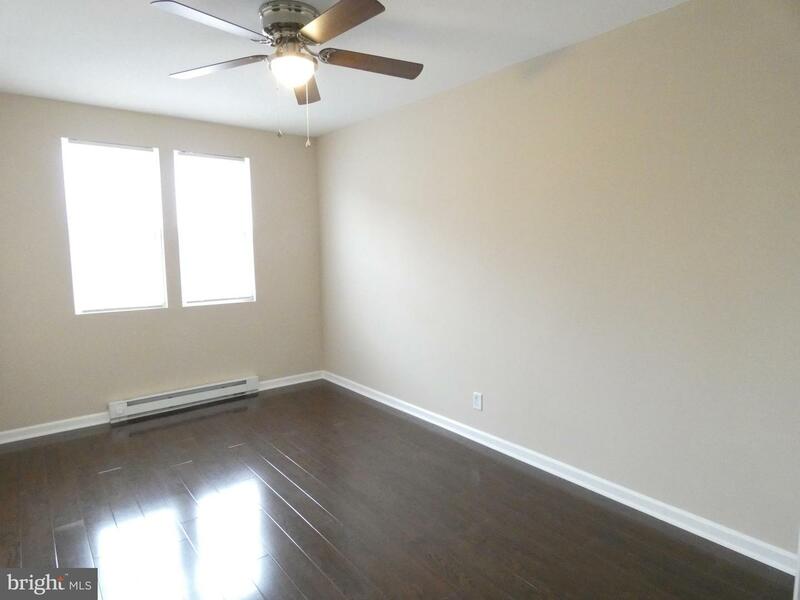 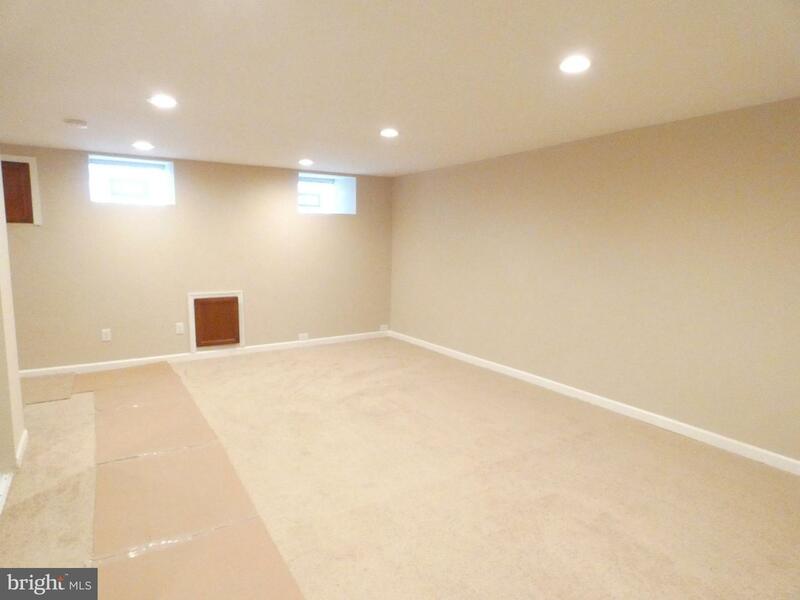 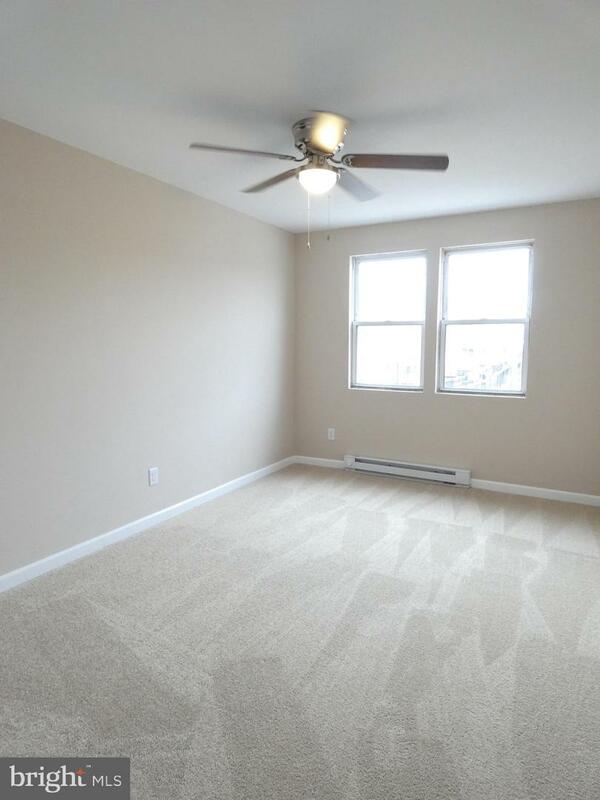 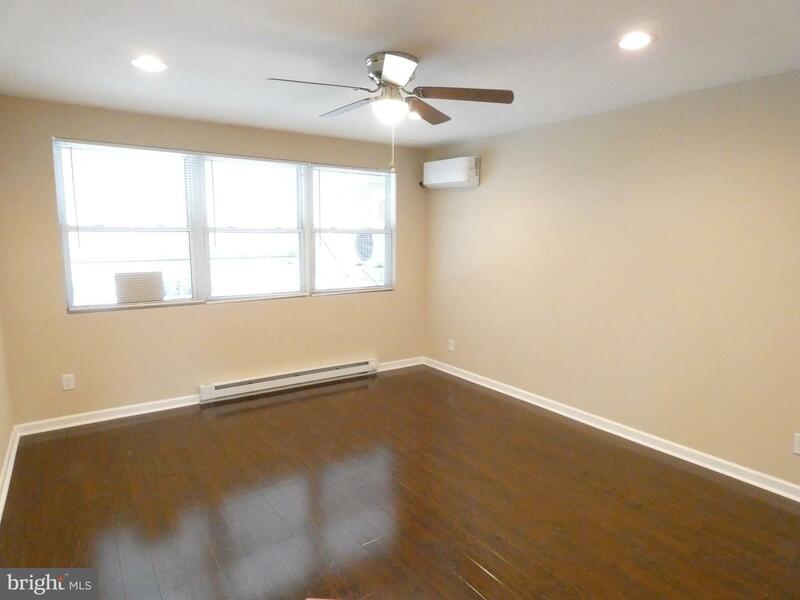 Plus there is a large finished basement bonus room.